Taryn Glowinski (formerly Kelly) is the Principal Solicitor at Applecross Family Lawyers. Taryn understands the sensitivity involved in discussing family law issues, and is dedicated to providing her clients with professional and compassionate legal advice and representation. Taryn has worked exclusively as a family lawyer since she was admitted as a Barrister and Solicitor in the Supreme Court of Western Australia in 2010. 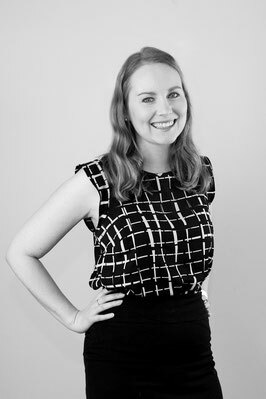 Taryn graduated from the University of Western Australia in 2009 with a Bachelor of Laws and Bachelor of Commerce. Prior to establishing Applecross Family Lawyers, Taryn gained over 5 years of experience working at highly regarded family law firms in Perth, including DCH Legal Group and Paterson & Dowding. Taryn has extensive experience in all areas of family law, including complex property and children's matters. Taryn is a member of the Family Law Practitioners Association of Western Australia.